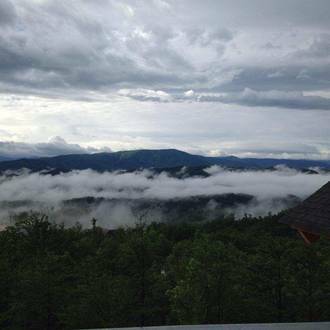 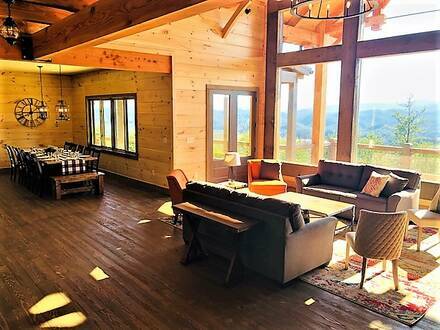 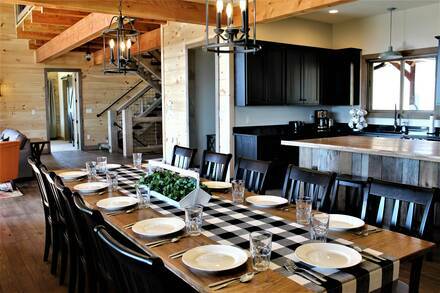 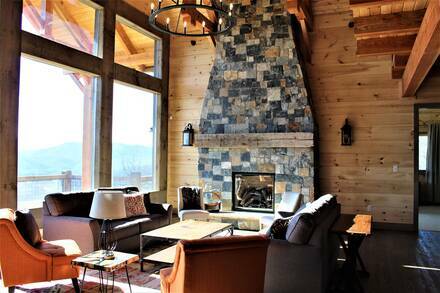 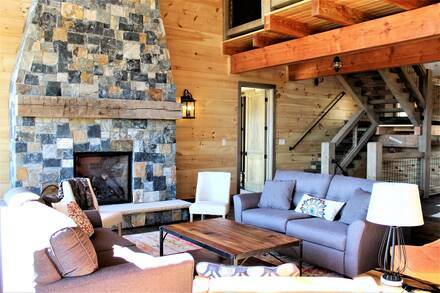 Blackstone Lodge captures stunning panoramic views of the National Park. 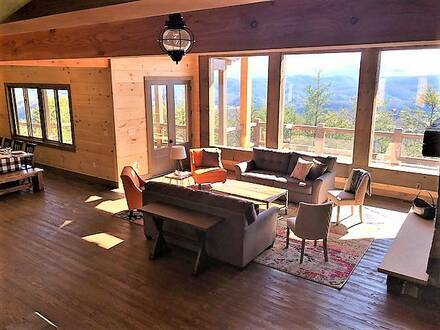 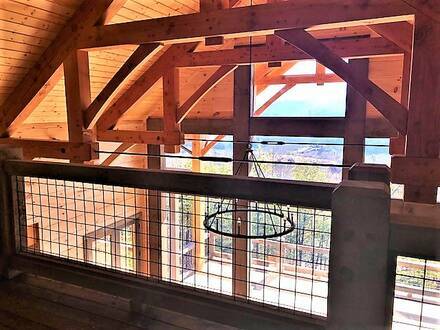 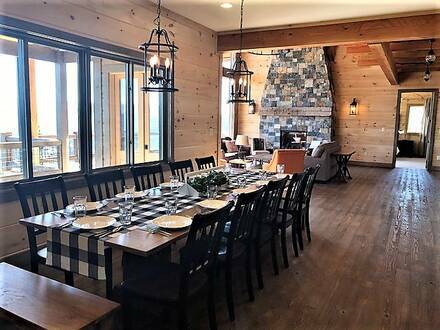 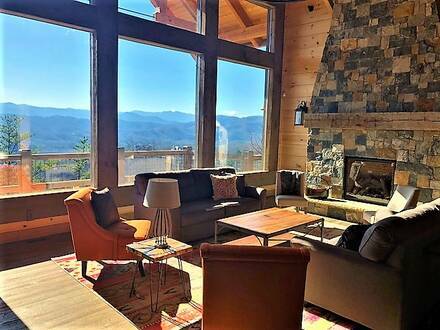 This custom designed mountain retreat reflects the rugged grandeur of the Great Smoky Mountains with 2 fireplaces built of local stone and huge timbers supporting the peak of vaulted great room. Features like the mantle beam hewn for a barn a century ago and rustic Tennessee barn wood honor the mountain skills of the past. 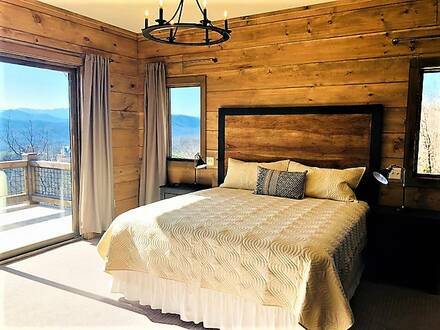 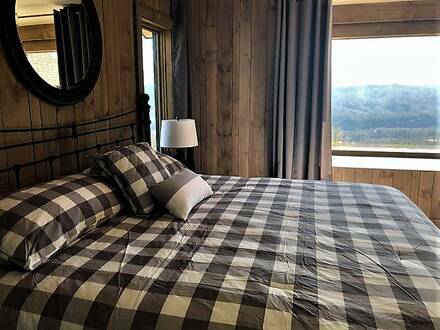 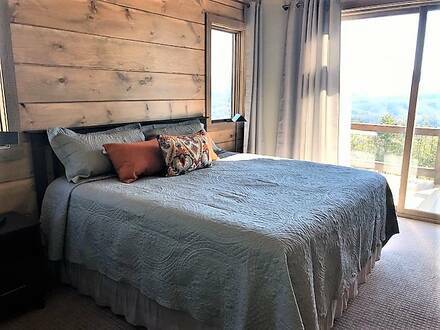 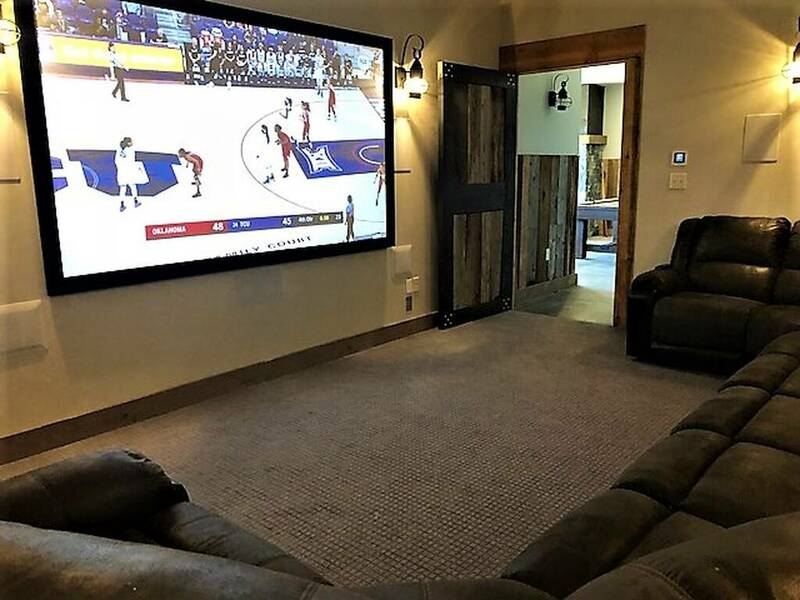 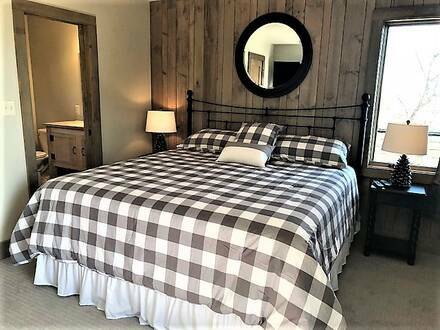 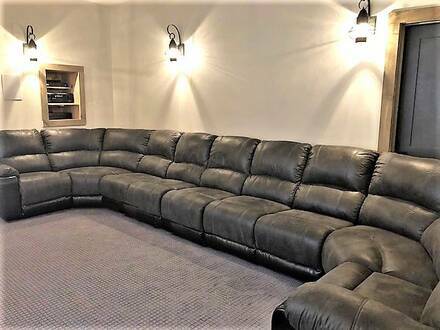 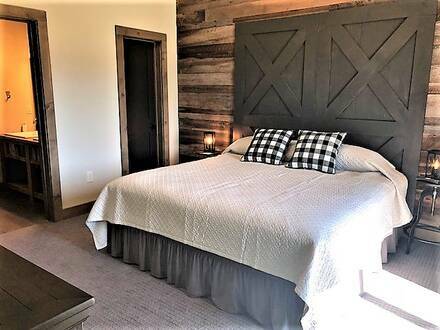 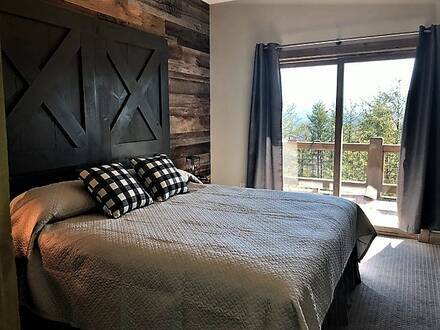 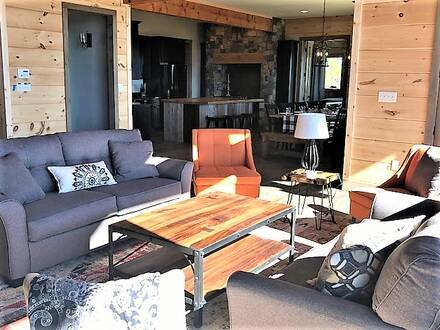 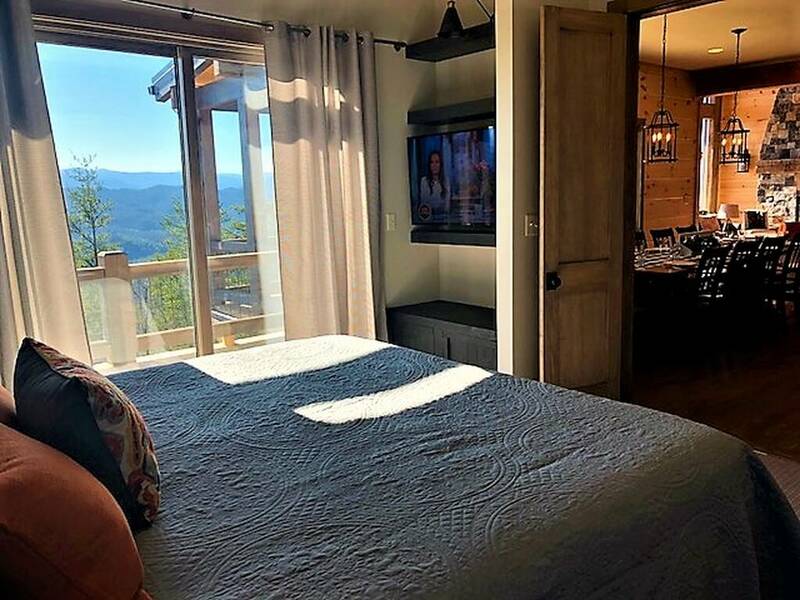 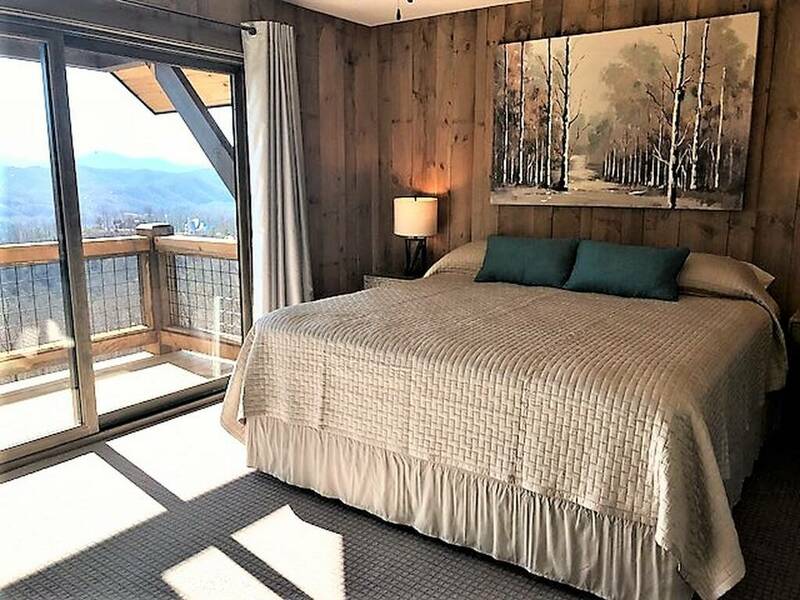 Blackstone Lodge offers six master suites, with breathtaking views from every window, spread over three levels, each with a king size bed, its own attached bathroom, and 50 inch smart TVs. 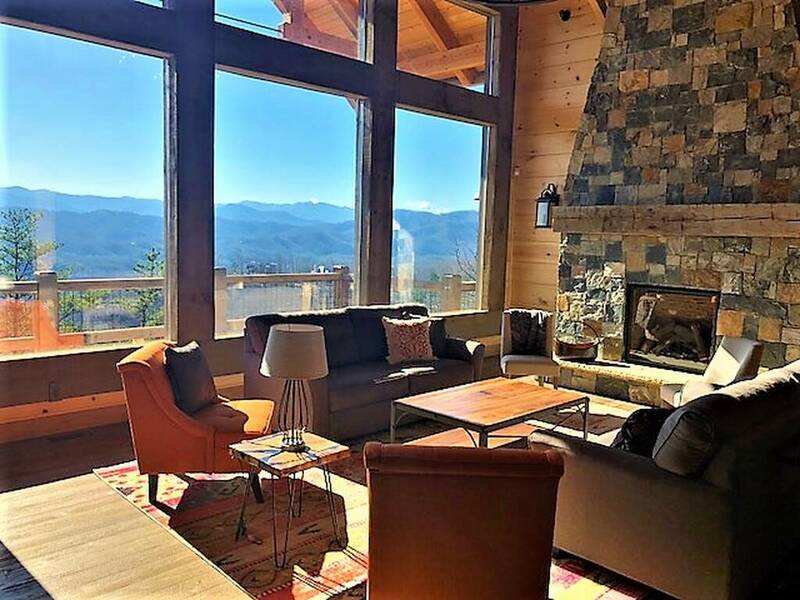 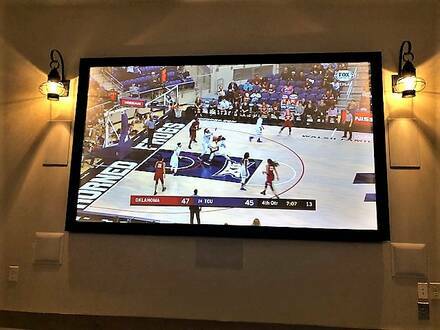 Relax in the great room by the stone fireplace, under the custom built vaulted ceilings that capture your views for miles, and gather your friends and family around to enjoy your favorite movie/sports on the big 110'' screen TV with five reclining seats or catch up on family time, and enjoy a little friendly game of pool! 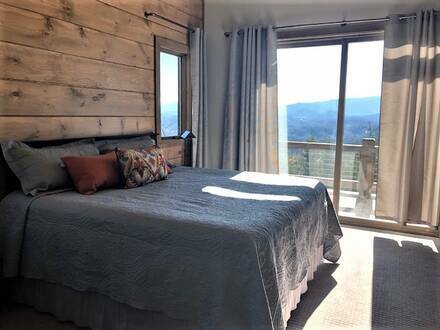 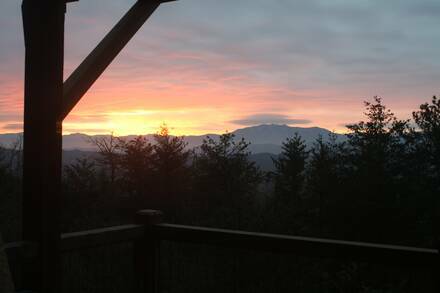 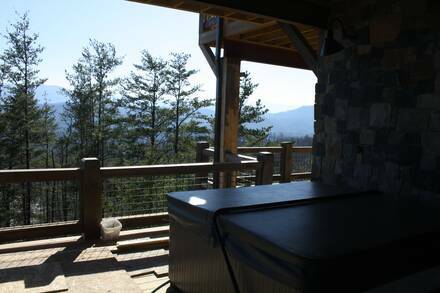 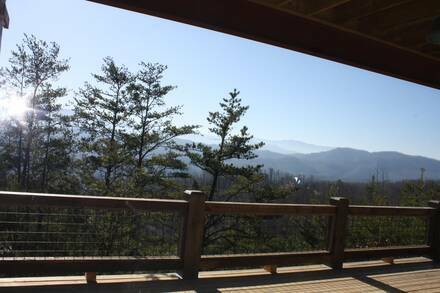 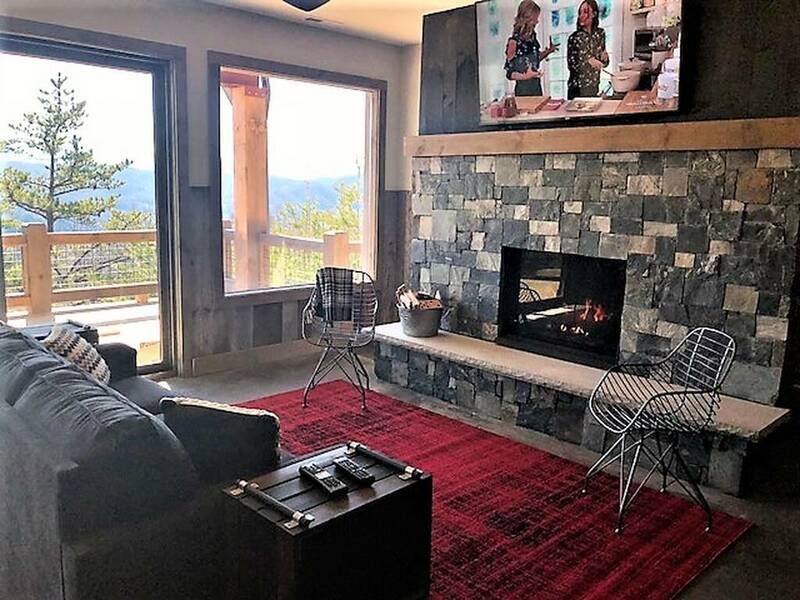 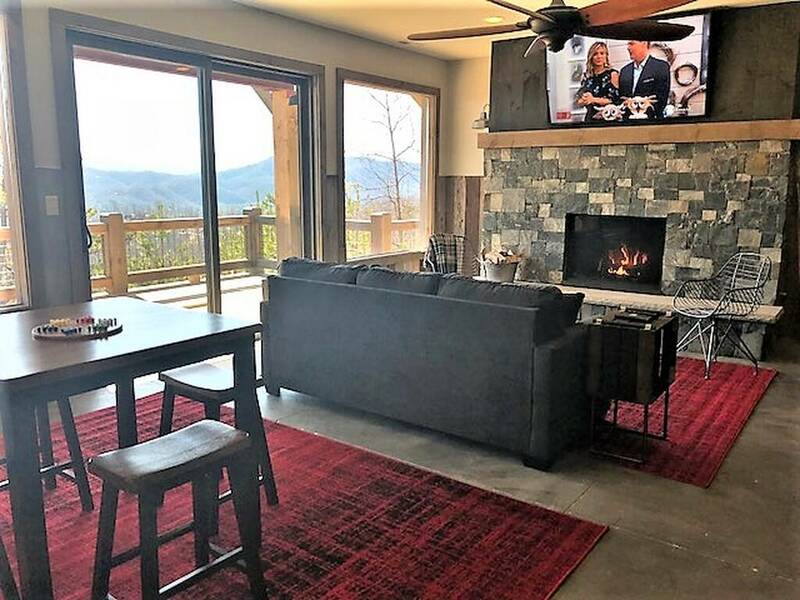 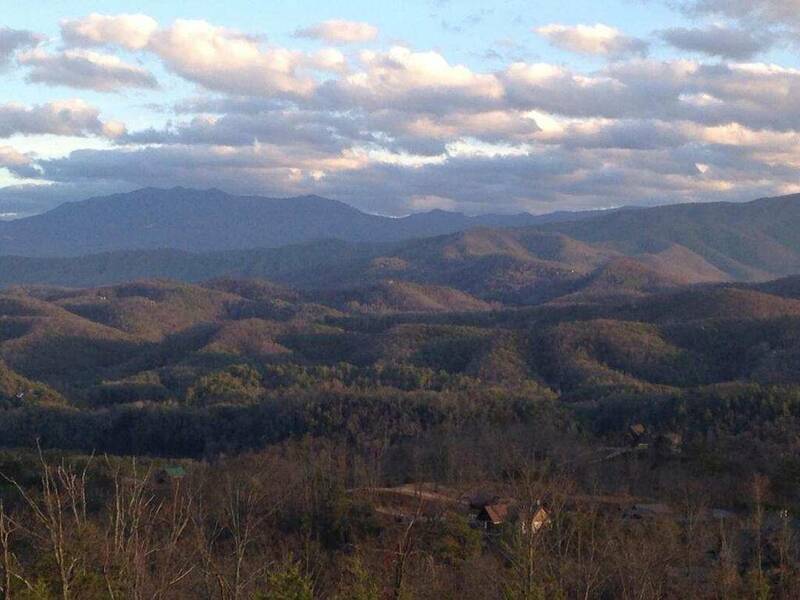 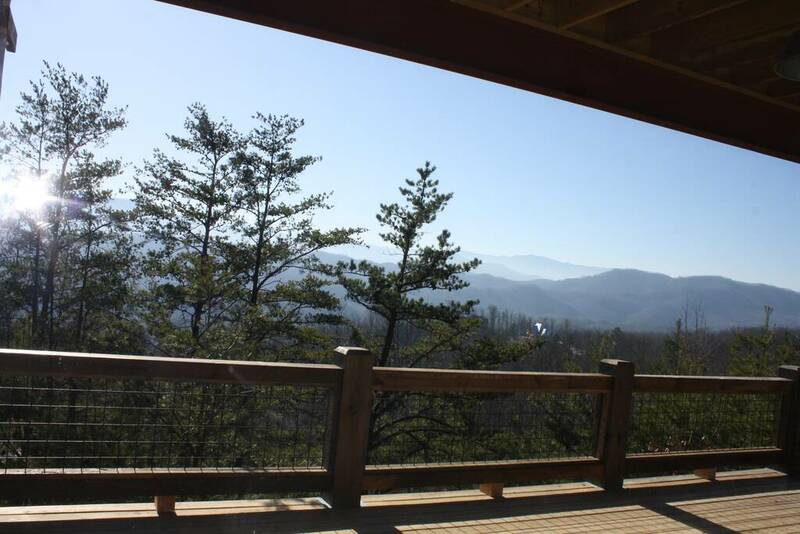 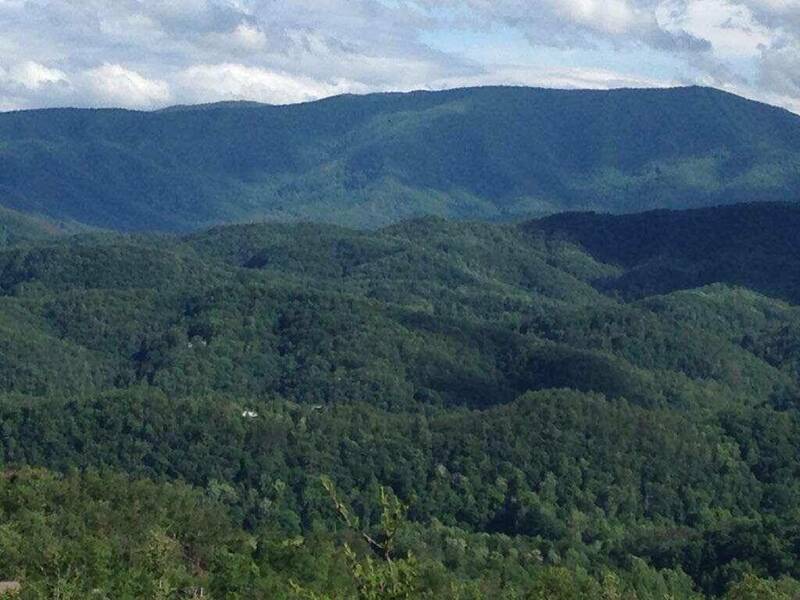 If you feel more like heading outdoors to take in the beauty of the Great Smoky Mountains, you don’t have to go any farther than the deck, as you relax in the hot tub, or sit back and take in the breathtaking beautiful mountain views. 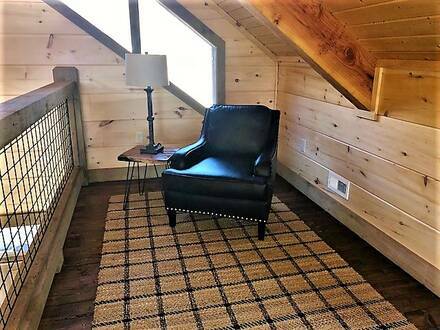 Don’t worry about losing touch with the rest of the world, as Blackstone Lodge also has high-speed wireless Internet access. 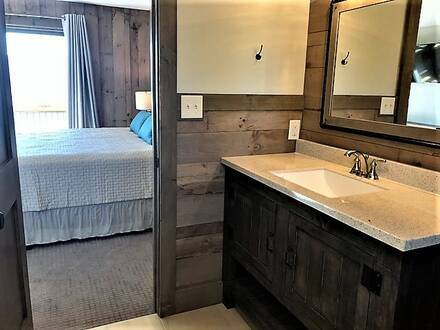 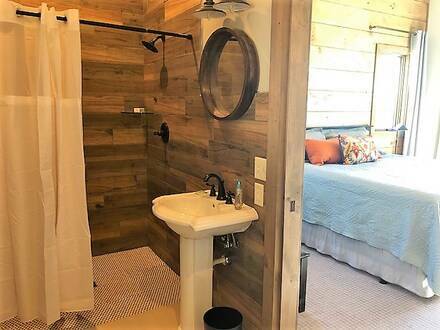 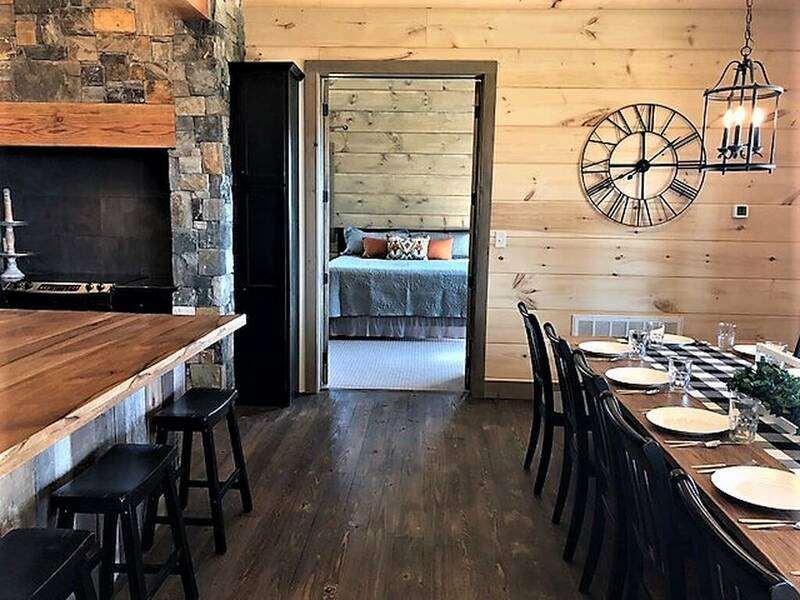 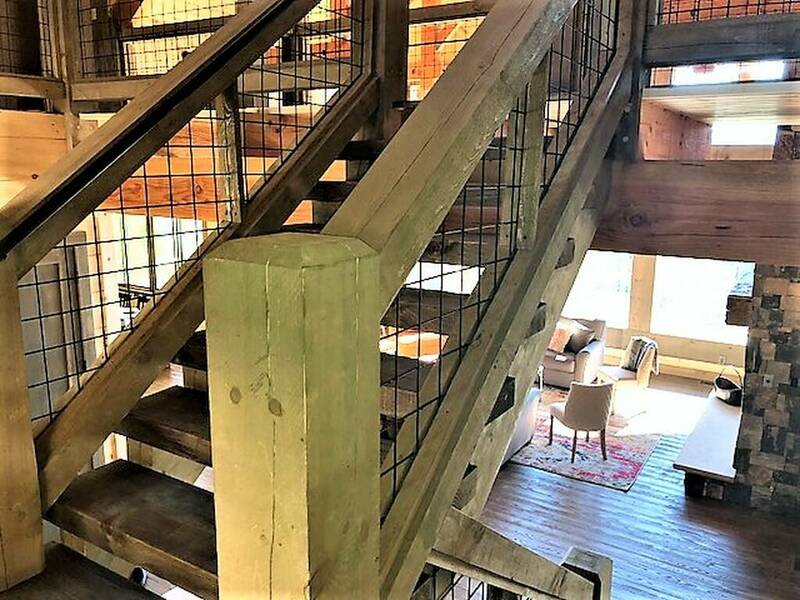 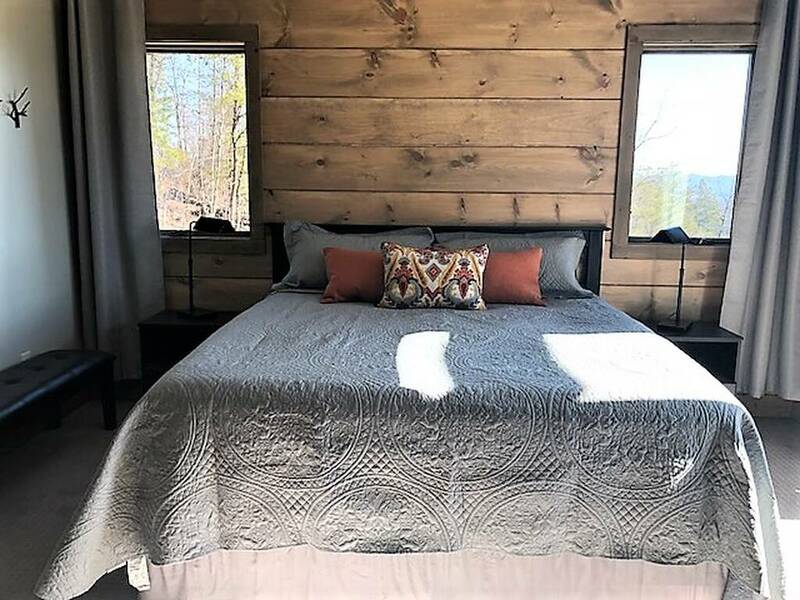 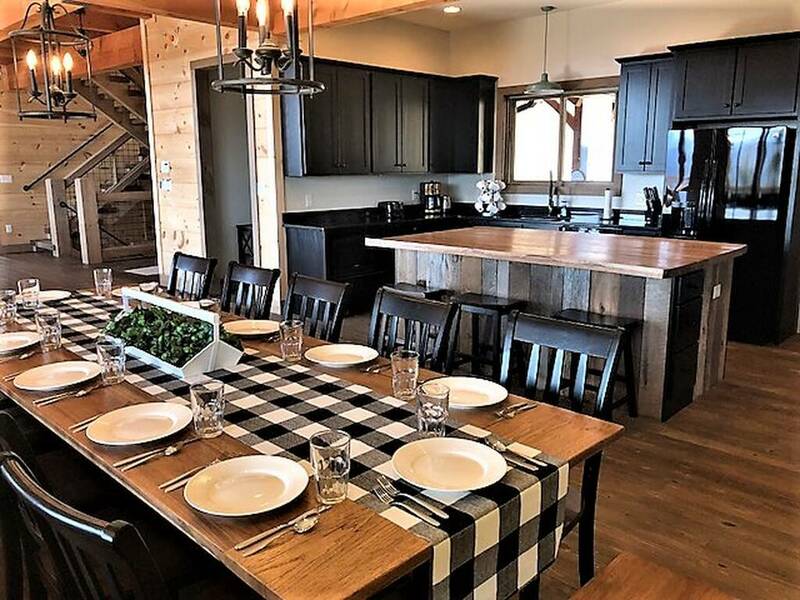 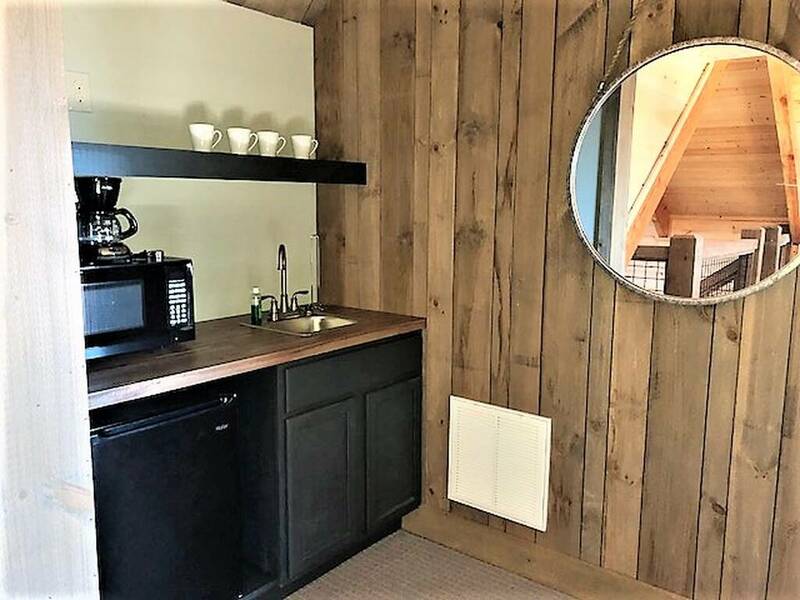 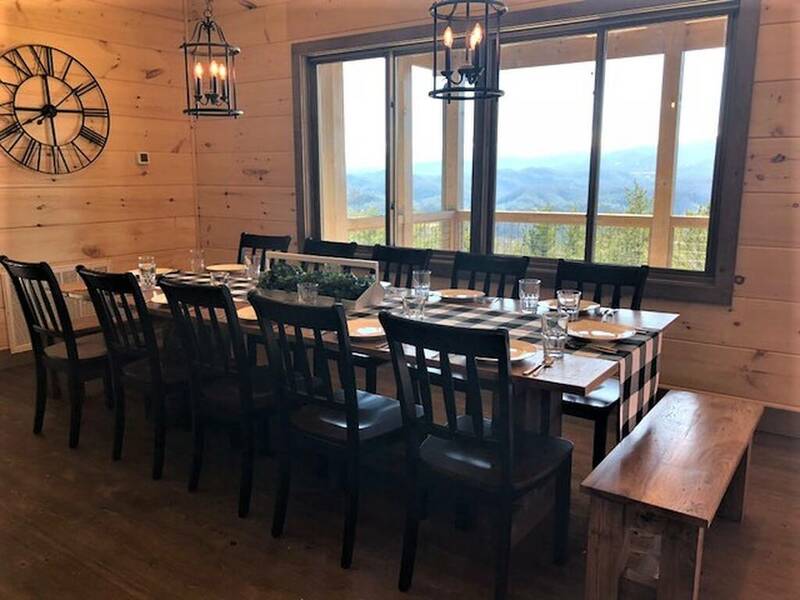 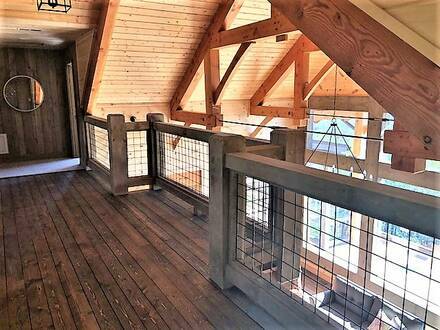 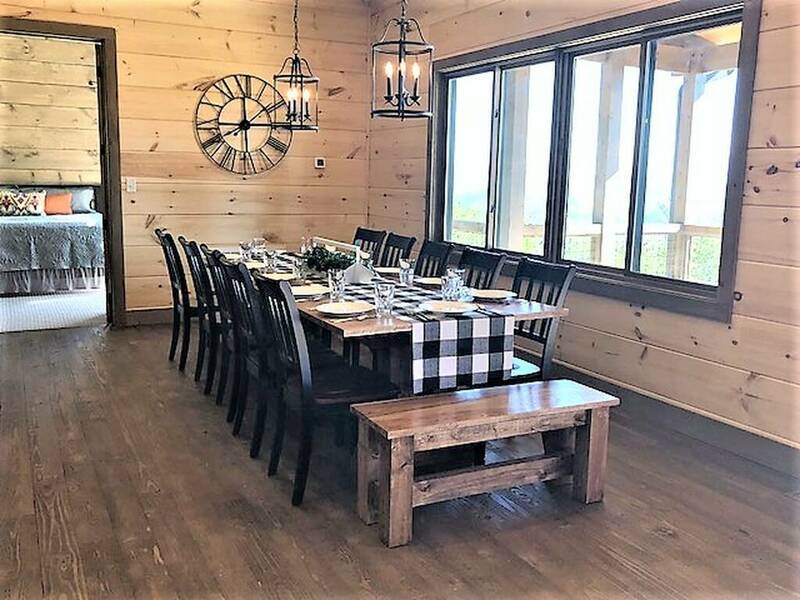 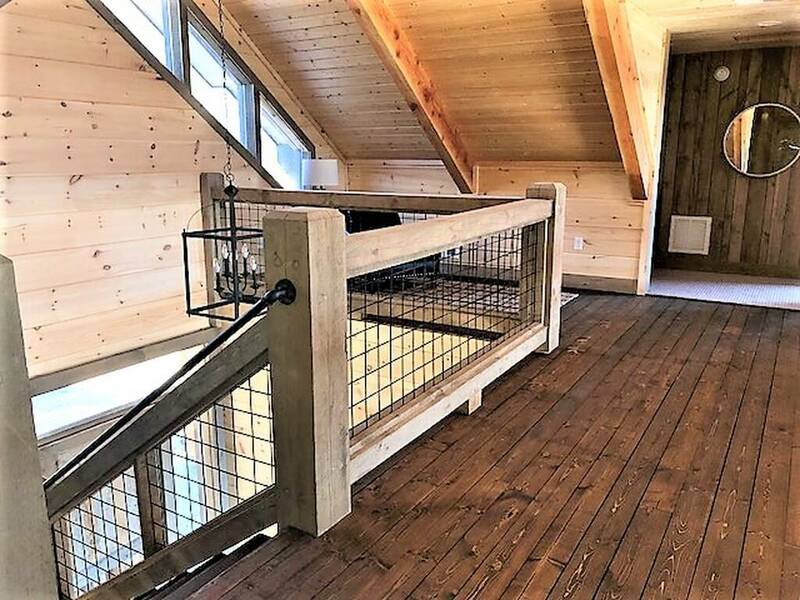 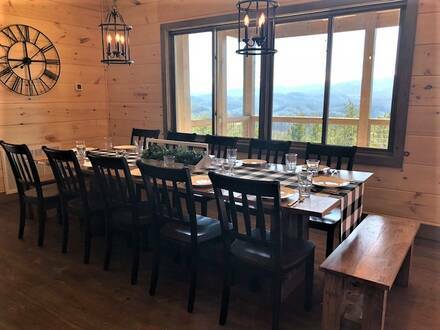 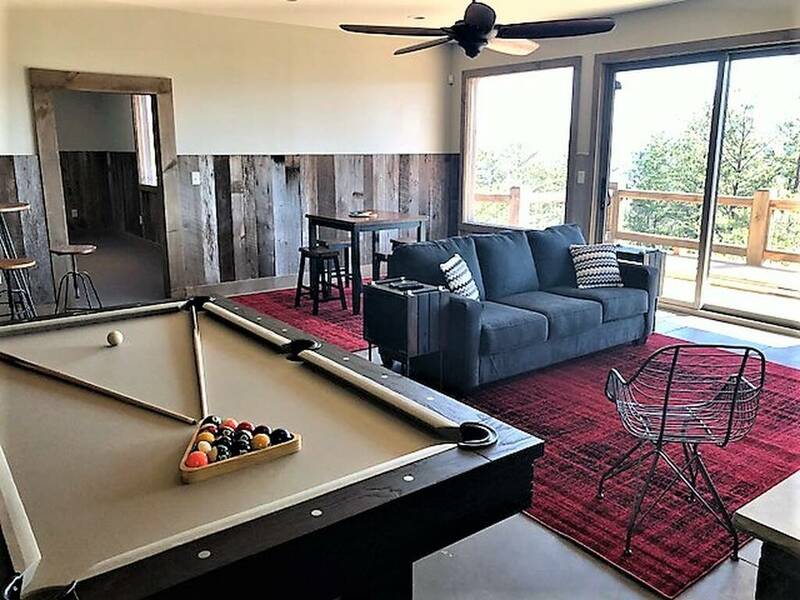 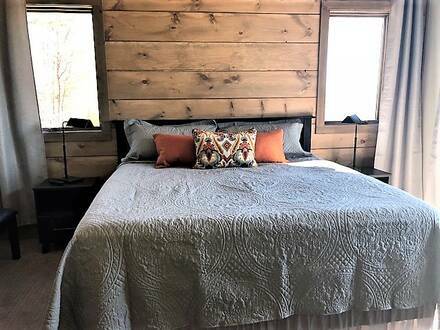 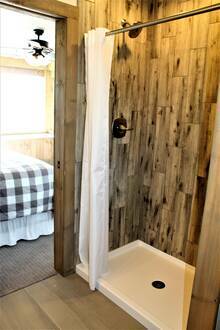 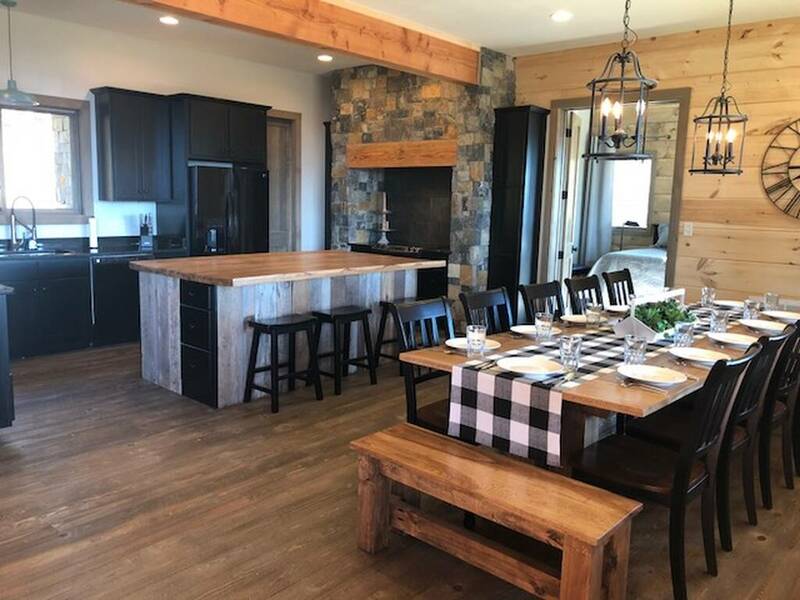 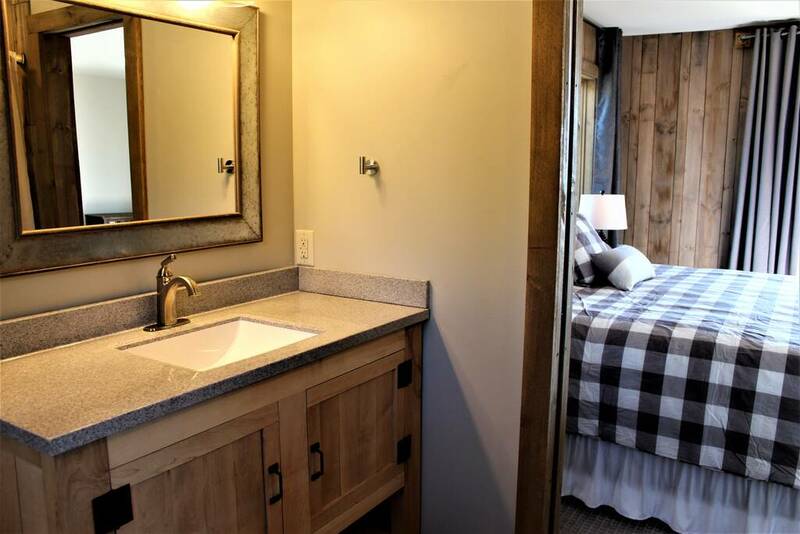 No expense has been spared on this jewel of a cabin, down to two washers/dryers and two mini kitchens.Don't wait and miss out on booking this extraordinary place, call today and make Blackstone Lodge your make perfect vacation rental! 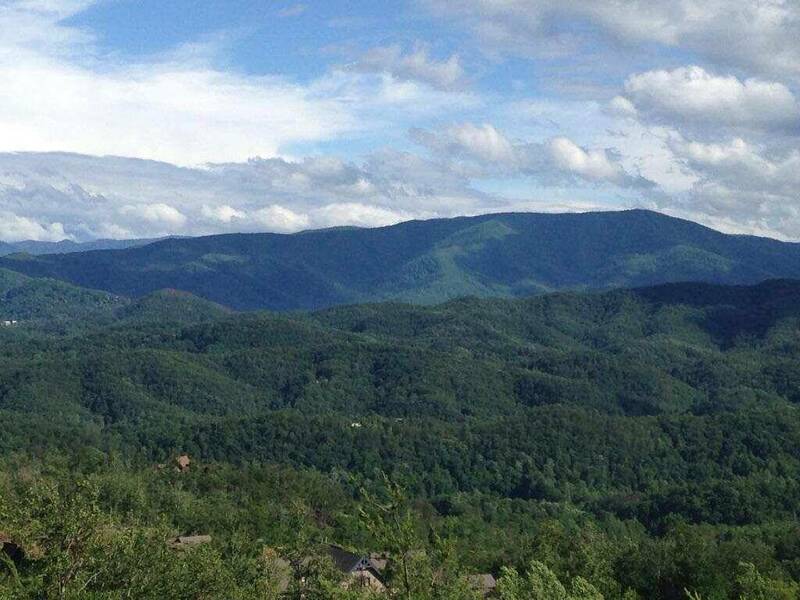 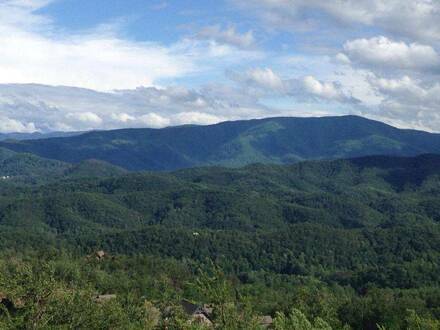 Located only minutes away from Pigeon Forge and Gatlinburg, and all the area attractions! 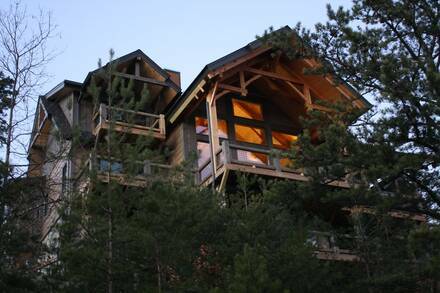 Nightly minimums vary and no specials apply. Check in and check out times differ for this rental> check in is 4 pm and check out is 11 am.